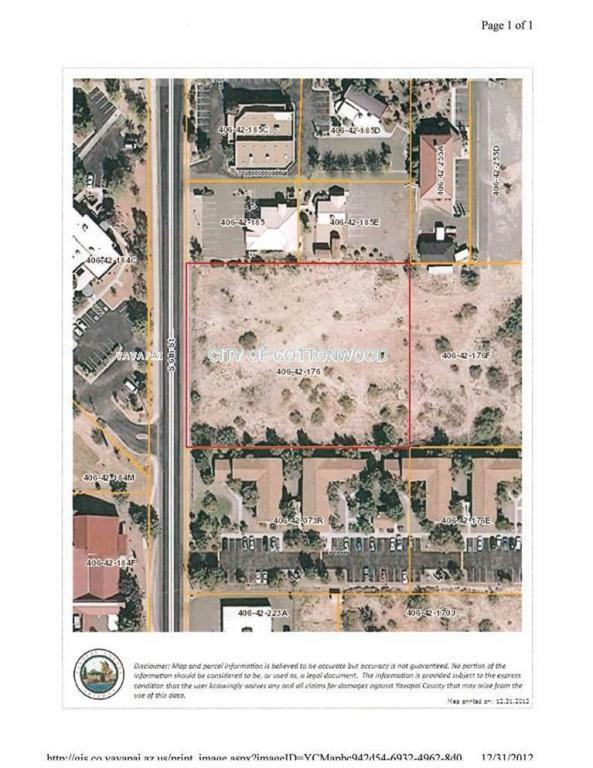 Nice flat usable 3.10 acre C-1 property across from Cottonwood Recreational Center. Access from Sixth St. and Seventh St. Excellent location.